Curated green wall decor to enhance the look and ambience of homes, show flats, pent houses and even shopping mall. 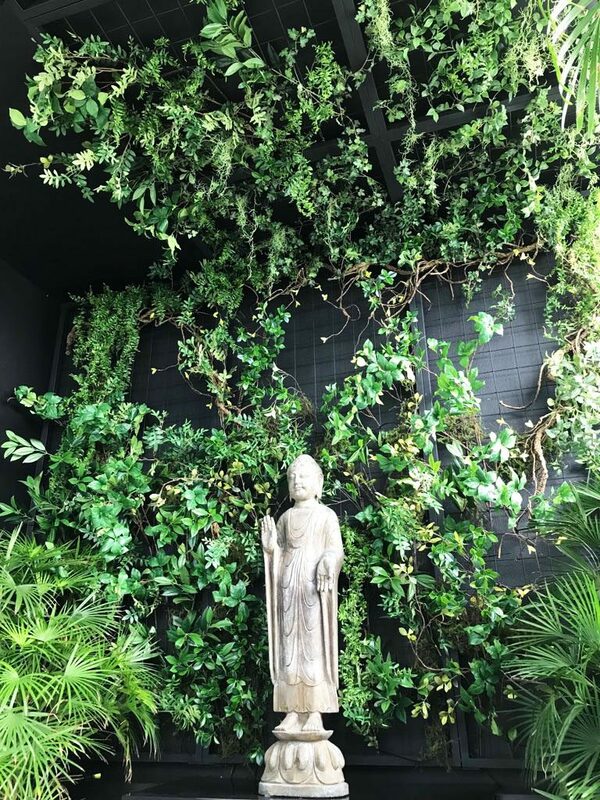 Our green plants are of the highest premium quality, feel and look just like real plants, but with zero maintenance cost. No fear of any maintenance cost. 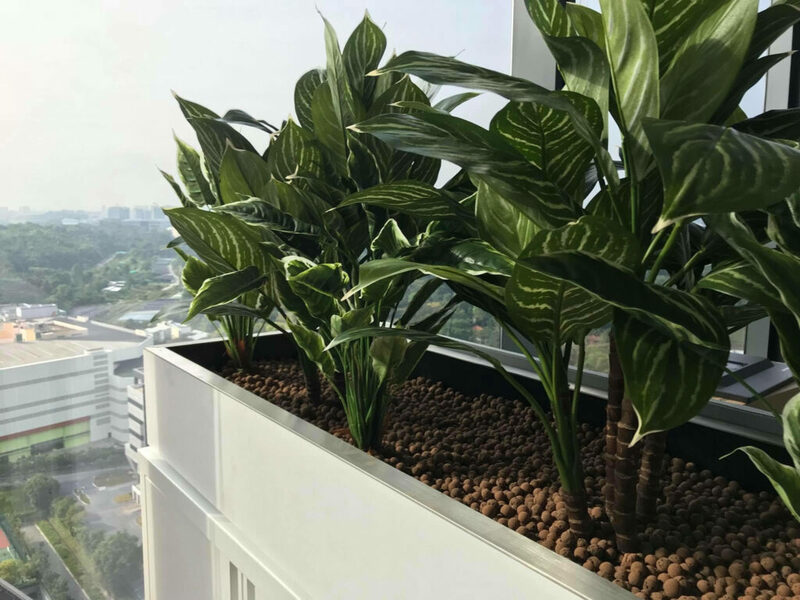 Just one time set up fee and these plants can last you a life time while enhancing the entire office landscape.